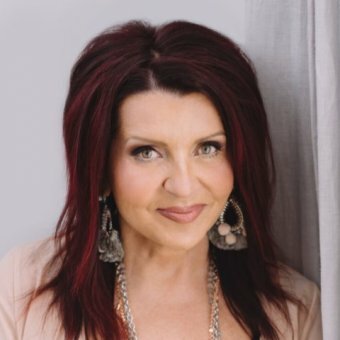 Colette Baron-Reid is an internationally acclaimed Oracle expert, spiritual medium and best selling inspirational author published in 27 languages. Her bestselling meditation apps and oracle card apps are worldwide hits. She is the founder and creator of Oracle School- a global online learning experience about how to use oracles to manifest an empowered inspired magical life. As a spiritual medium she also stars in her own TV show Messages from Spirit ( Amazon Prime/YouTube). Colette splits her time between the USA and Canada with her husband and 2 adorable Pomeranians. When she’s not creating oracle card decks, and teaching global audiences, she’s writing songs, singing and recording music to chill to.